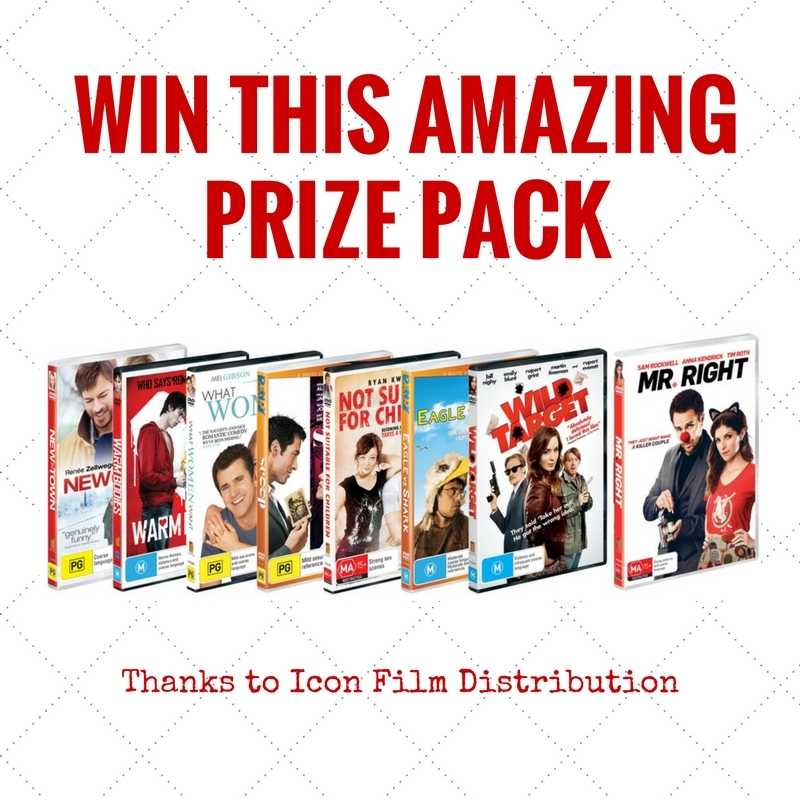 Thanks to Icon Film Distribution Australia, we have an amazing Mr Right prize pack to giveaway! Valued at $130, the DVD prize pack includes Mr Right, Eagle vs. Shark, New in Town, Not Suitable for Children, Scoop, Warm Bodies, Wild Target and What Women Want. To win, simply tell us in the comment section on our Facebook post the name of the actress plays Martha in the film. Entrants must also email marketing_riverside@parracity.nsw.gov.au with the subject line RIGHT DVD and their full name and address.